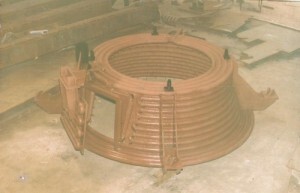 Manufacturer & Exporter of Heat Treatment Furnace. Our product range also comprises of Water Flow Meters, Sugar Syrup Preparation and Automation System and Sugar Handling and Automation System. Led by our capable manufacturing team, our firm is keenly engaged in offering Heat treatment Furnace in different specifications. 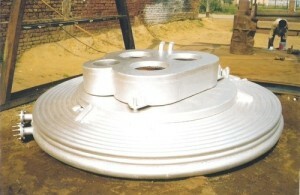 We make these products in accordance with universal parameters. These products are highly praised in industries, owing to their consistent performance, rust resistance, precision engineering and small prices range. Moreover, we offer these products at low rate. We are among the trusted names that are engaged in offering an exclusive range of Heat Treatment Furnace. Our professionals use superior quality raw material and sophisticated technology in their developed line. Moreover, we follow specified industry principles in our manufacturing procedure. Our offered products are easy to fit and exclusively demanded across the country.